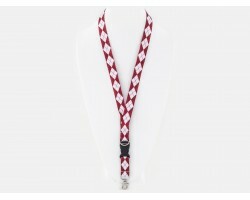 Houndstooth Elephant Maroon ID Lanyard has black and white houndstooth elephants all along Maroon cord. 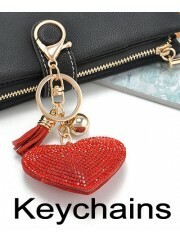 Ring for hanging ID tags, and removable large clip to attach tags as well. 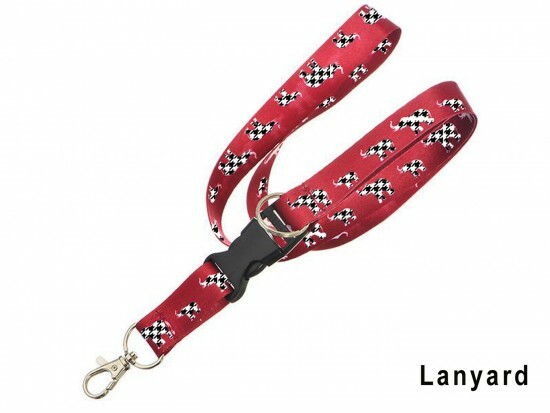 20mm wide Polyester cord.